Fondly known as Stokie, Stoke Newington is the place to be in 2018. 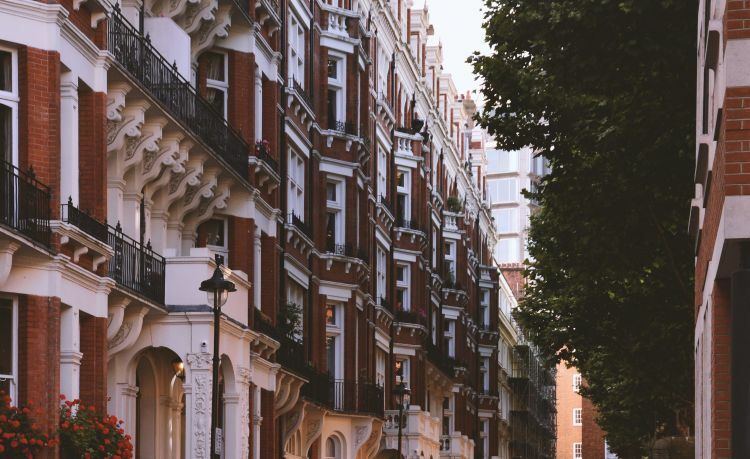 This up and coming area has the nightlife, the shops and a strong independent business presence that everyone is looking for in modern London. 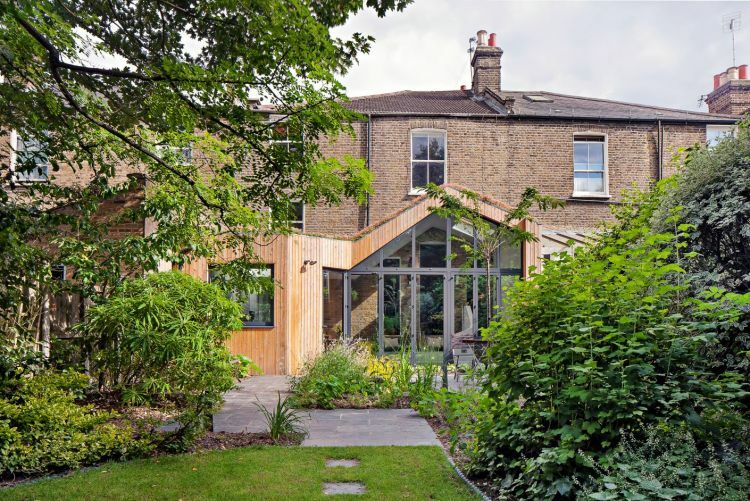 Scenario Architecture have one of the most experienced teams of residential architects, who have completed many projects around Stoke Newington, including the Scenario House in Stoke Newington, lived in by our founders Ran Ankory and Maya Carni. Like much of London, this area is mostly made up of terraced housing which retains its Victorian features. Many homes are still the 3 storeys they were originally with truly beautiful sash and bay windows. However, there is also plenty of potential for development here for those looking to bring that charming character into the 21st century. Looking down each street, it is rare to find more than a few identikit buildings – there is enough variation here for almost any style to fit in tastefully with some careful thought. As with many areas of London, Stoke Newington started life as a small country village that was gradually engulfed by the growing City of London. However, unlike many areas, Stoke Newington has both kept its two green parks and retained much of its architectural character. The village managed to remain a village until the mid 1900s, when it was swallowed up to become part of the outskirts of London. In terms of architecture this meant that people were constructing large houses here for the most, rather than trying to cram as many terraces as possible. This has had the effect of making Stoke Newington surprisingly airy and light compared to the surrounding area. The Second World War may not have had as much of an impact on Stoke Newington as it did on areas further south and closer to the City of London, but many buildings were severely damaged. Two buildings were completely demolished as a result of direct hits: St James’ which was replaced by the more modest St Paul’s and St Faith’s a Victorian Gothic style church by William Burges. 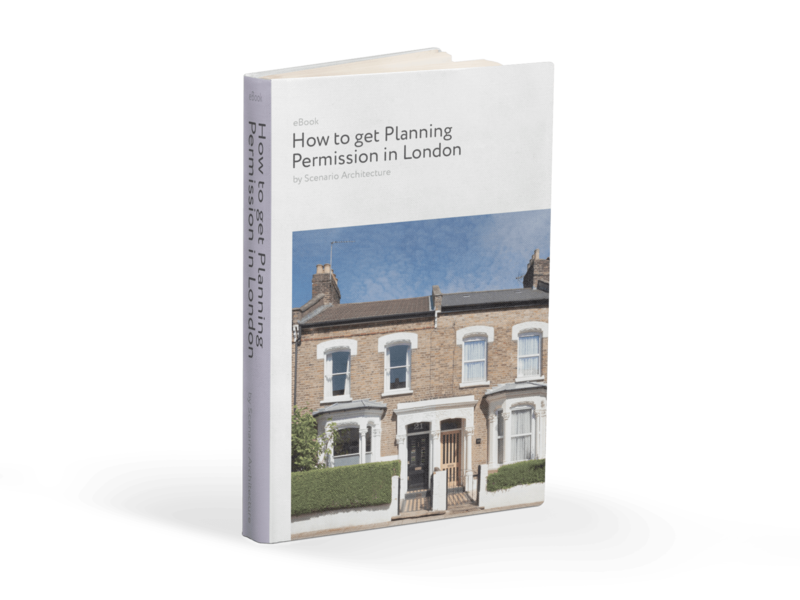 Now Stoke Newington is thriving once again and is drawing more attention from buyers than ever, as people search for up and coming areas of London. Here the transport network is excellent, with the overground linking to London Liverpool Street and 11 different bus routes travelling through the area too. Stoke Newington Church Street is the go-to location for independent shops and businesses. Though there are a few shops and brands you will recognise, in general each shop you go in will be unique to this part of London, from the wine merchants to the retro and antique furniture store spilling out its fabulous wares on to the street. The Hackney Flea Market is also held in Stoke Newington at Abney Hall, just opposite Abney Park. With an eclectic range of everything from jewellery to fabric and old maps to nibbles, this market draws buyers from all around the country. There is also a farmer’s market hosted here every Saturday hosted by St Paul’s Churchyard. This market was the first in the UK to sell only organic and biodynamic produce. 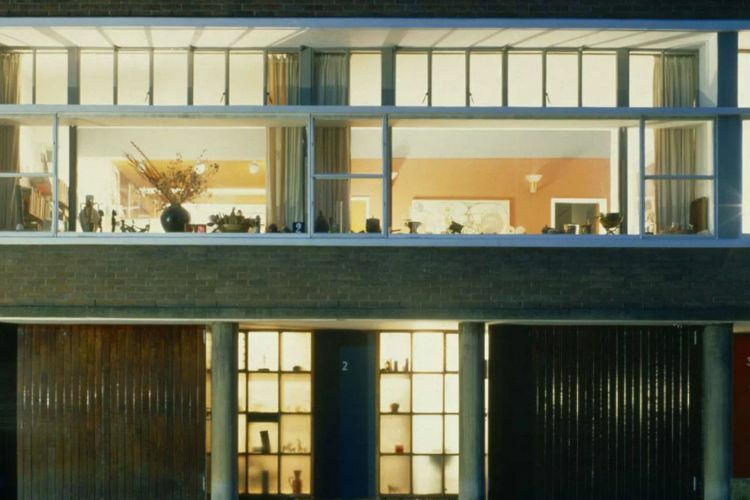 Stoke Newington has a wide range of buildings from different eras but one of the most beautiful is The House at Clissold Park. This Victorian villa is now mostly used as an event venue but there is also a public cafe available too. 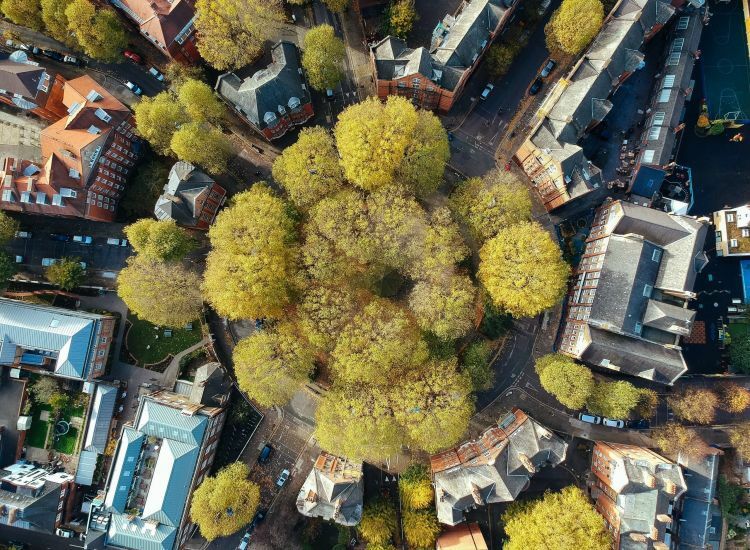 The area is home to several listed buildings including Grade I listed building St Matthias’ church, Abney Park Chapel and the vast majority of those you can see on Church Street. However, this does not mean that the area is not ripe for the new as some striking new apartments are being built on Green Lanes. Stoke Newington has made a name for itself with a whole host of lively pubs and bars. The jazz scene in particular is very engaging. In recent years, Stoke Newington has also developed its own literary festival and in the last two years has hosted its own music festival too. Culture plays a huge role in this area with its diverse population and host of opportunities to enjoy the arts.